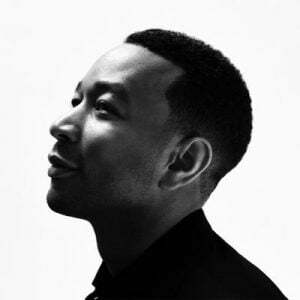 â€˜A good nightâ€™ crooner, John Legend has come out to confess to a Nigerian lady that his lyrics in the song â€˜All of meâ€™ are all lies. The singer had tweeted that he canâ€™t swim and heâ€™s just having his first swimming lessons, which made the lady to react. After the tweet went viral, a Nigerian lady identified as Oreoluwa Babatope asked the singer to clarify his lyrics in the song â€˜All of meâ€™, where he said â€œmy headâ€™s under water but Iâ€™m breathing fineâ€.